This entry was posted in 365 Day Photography Challenge and tagged 365 Photo Challenge, dandelion, nature, seeds, Shipshewana, weeds by Cyndi the BookChick. Bookmark the permalink. I had no idea until tonight when I went to get everything posted, how many dandelions I have shot this early spring! This was my favorite too! 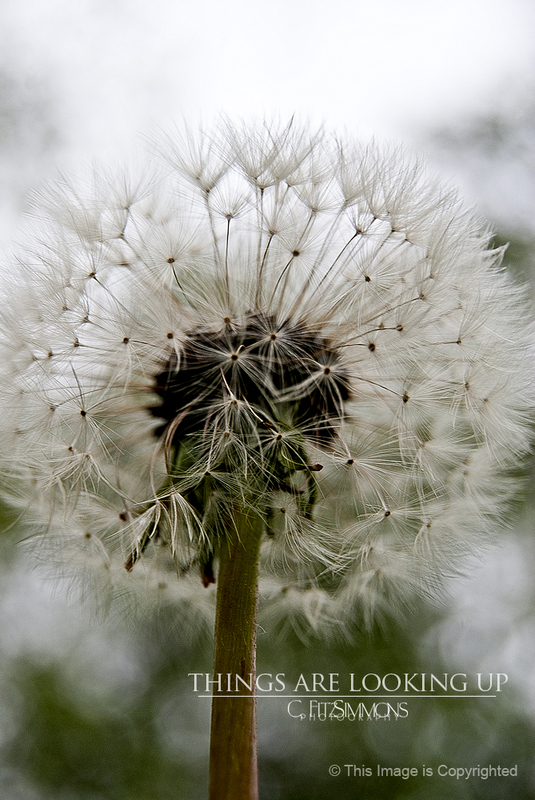 I love this one too, and I like how the bokeh makes the dandelion stand out! I had to lay on the ground for this and squish my face into the grass – well worth it though!